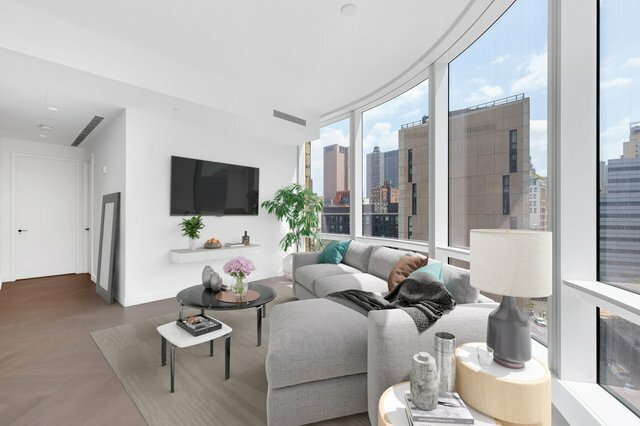 Nestled inside Tribeca's newest global landmark is this 1 bedroom, 1 bathroom home. 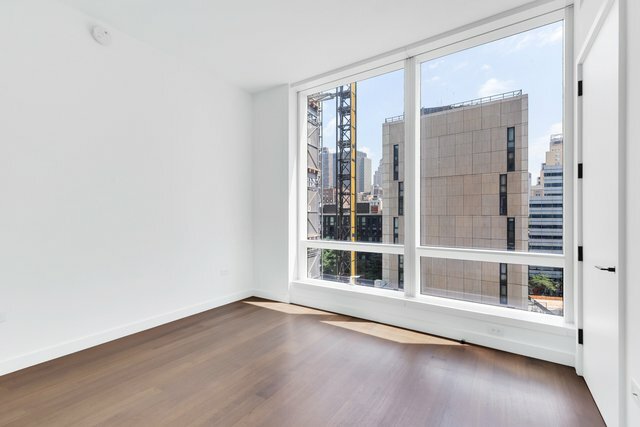 Enter through the foyer that leads you into the sun-soaked, glass-wrapped corner living/dining room, affording South and East exposures with open city views and unobstructed views of One World Trade Center. 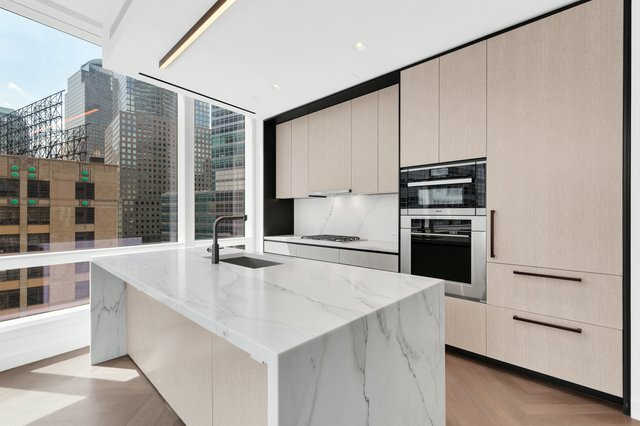 The open kitchen features a Calacatta Borghini marble island with book-matched waterfall, countertop, and backsplash. Outfitted in Dornbracht fixtures and top-of-the-line appliances: a Wolf range stove, Miele dishwasher, convection oven, Sub-Zero refrigerator, and wine cooler. 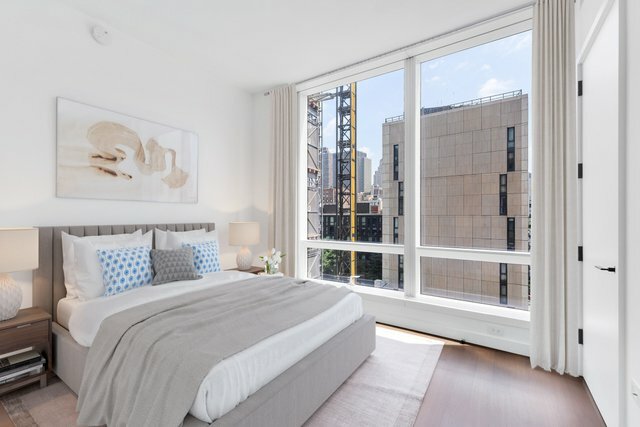 The North wing is comprised of the bedroom with sun spilling from floor-to-ceiling windows, complete with 2 closets providing ample storage space. 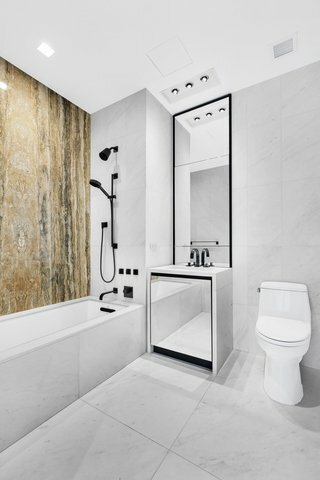 The luxurious bathroom is clad in travertine stone slab surfaces, Dornbracht fixtures, and radiant heated floors. 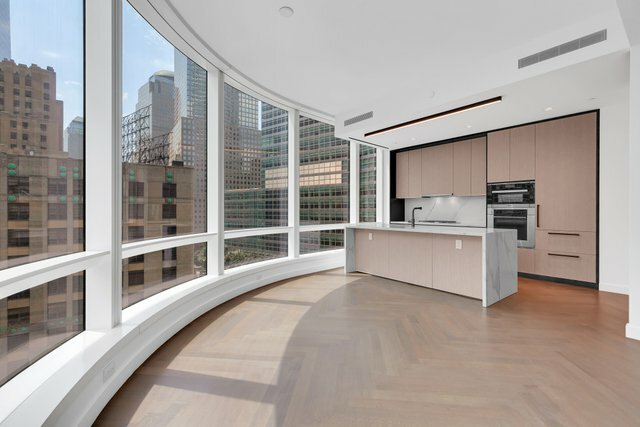 Residence 11C features white oak herringbone floors, approximately 107" ceilings, and an LG washer/dryer. 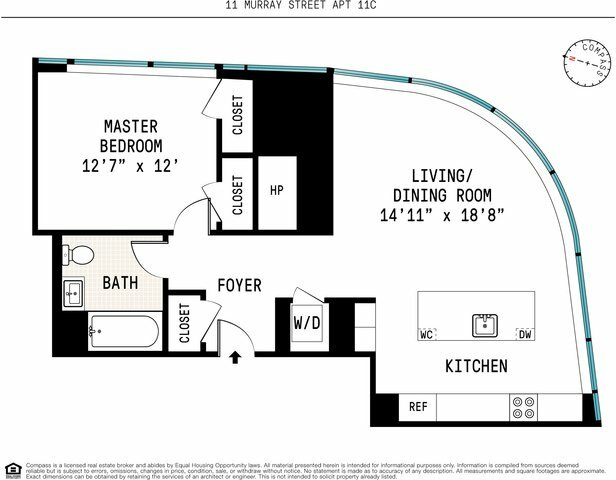 111 Murray Street hosts an array of world class amenities: a full-time doorman, 75-foot lap pool, 25-foot splash pool, spa with hammam, fitness center, children's playroom, teen room, catering kitchen, patisserie, screening room, and landscaped common garden. Designed by Kohn Pedersen Fox, with interiors designed by David Mann, the curved glass tower is conveniently located near restaurants such as: Jungsik, Temple Court, Brushstroke, and Atera. 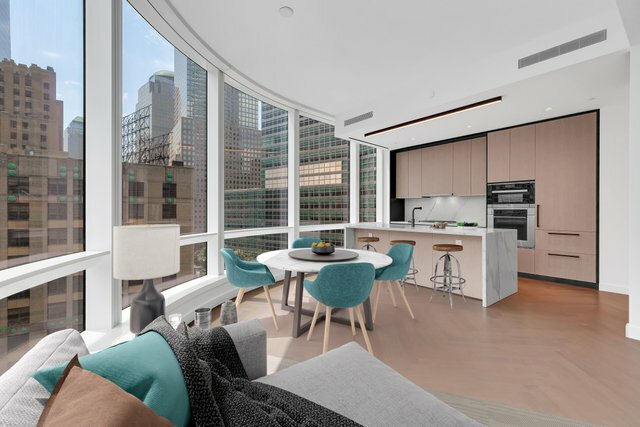 Nearby shopping and entertainment include: Brookfield Place, Westfield World Trade Center, Regal Cinemas Battery Park 11. Whole Foods is just around the corner. Easy access to the A, C, E, 2 and 3 subway. Tenant in place. For investment only. This information is not verified for authenticity or accuracy and is not guaranteed and may not reflect all real estate activity in the market. 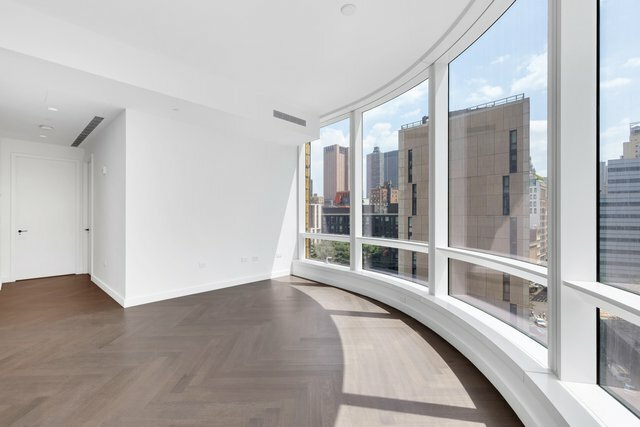 ©2019 REBNY Listing Service, Inc. All rights reserved. RLS IDX Data display by Botensten Properties International. IDX information is provided exclusively for consumers' personal, non-commercial use and that it may not be used for any purpose other than to identify prospective properties consumers may be interested in purchasing.